How are you doing? Just wanted to thank you for all your help in finding us the right home. We love the new place. I know we went to so many places for open house but I was waiting for the right one. We have no regrets in placing our trust in you. You were patient and made sure all our needs were met. Thank you once again. Below are some pictures of our home. The following testimonials were written by just some of my happy sellers and buyers. They have all been kind enough to give me permission to show you their correspondence. I just wanted to say thank you for negotiating such a good deal for us on our 1st home purchase. Alison & I really love our new home – we’re very happy you were able to put us into a home instead of a townhouse. Also want to say thank you for talking us out of putting an offer on that “cat house”. You were right about being patient for the right one. We will be recommending you to all our friends. Things are going well and we are really enjoying our new penthouse condo on the Quay in New Westminster. Our building is really nice and is exposed to far less outside noise than our previous place which we really appreciate. Having no upstairs neighbors is a bonus, and our view is really hard to beat. 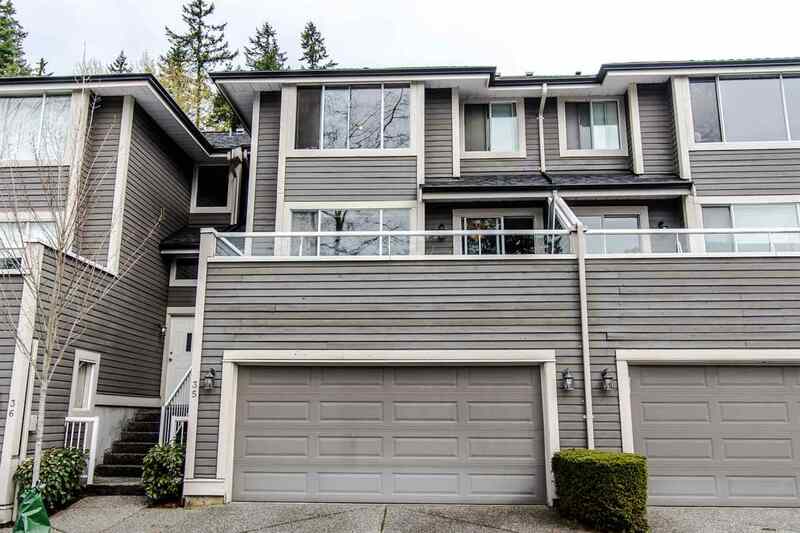 I am very pleased with the way the purchase of our home progressed and am even more pleased that we were successfully able to sell my old condo in New West for top dollar during a slow time of year. Your strategies were critical and without your approach my old unit would likely still be unsold today (unless I slashed the price of course). "Thank you for the great assistance to my family." “Thank you, Paul, for all your hard work with the purchase of our first home; you did a wonderful job at making us aware of the subtleties involved. We knew we were facing a challenge by choosing to live in North Vancouver, but your professionalism and determination made the experience both enjoyable, yet more importantly, successful. I was impressed by your knowledge, organization and presentation of the other homes, including ours, giving us what we believe was a complete picture - we are still very happy with our decision. We also appreciated your offer of making yourself convenient to us at anytime, something we were surprised about, but as you know, something we had to take you up on, in order to successfuly close the deal; thank you! For now, I hope you don’t mind our recommendations to our friends looking to buy, and in time, when we want to move up a level, we hope you can be there for us as you were, to sell our current home and if possible, get us into an even better one! “When we purchased our house in White Rock, Paul March demonstrated excellent negotiation skills with the seller. We found also Paul March very helpful in his advice on how to prepare our house for sale, regarding painting, decorating, organizing and the general appearance of the house. He provided us with a professional market analysis of homes in our area that compared to ours. When closing the deal, we again found him an excellent negotiator. I am so happy with the ease of the sale of my place, along with the price you got for me..... I have been sharing some experiences with friends on their real estate sales and I realize how lucky I am to have had you working for me. My mom is looking to get into a new place soon, and I have already told her she will be dealing with you for both the purchase and the sale. I also will be passing your name on to a few others right who are not happy with who they have, and will be making them promise they listen to your advice.